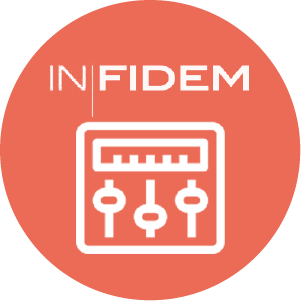 This In Fidem add-on runs automated controls on accounts, groups, permissions, identities, organizations and more. List of changes by version, most recent first. Update Manifest to match Marketplace requirements. Use normalized first, last and fullname.